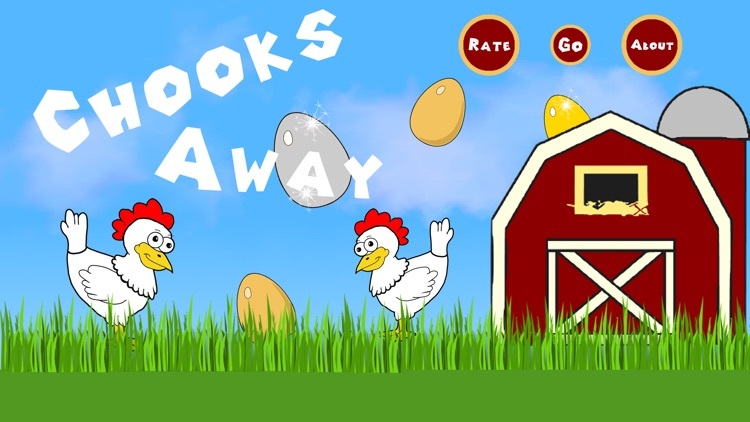 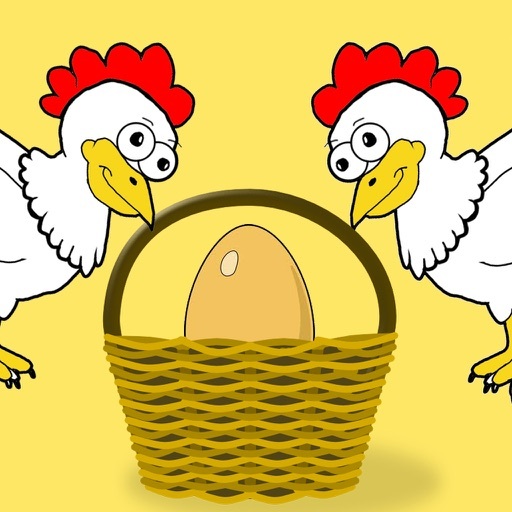 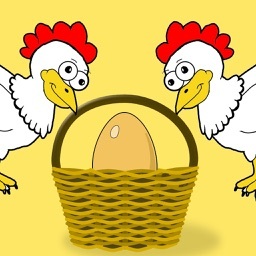 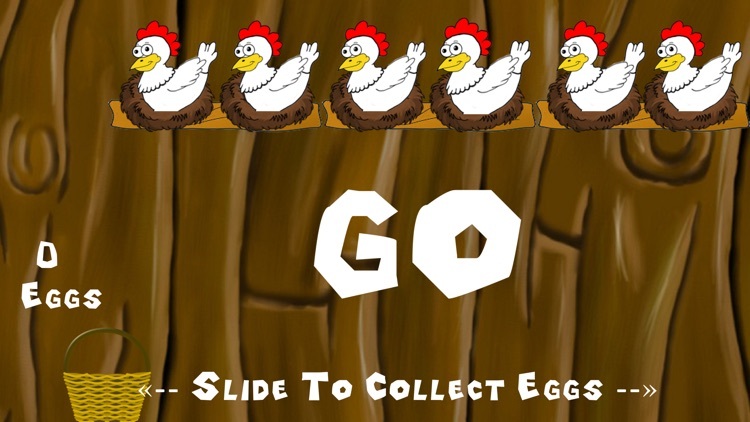 With every egg caught the speed in which your hens lay becomes faster, and the chance of catching them in your basket harder, making this game very addictive! 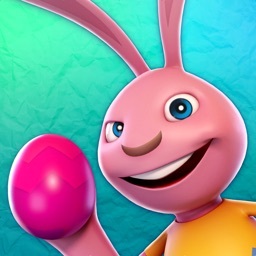 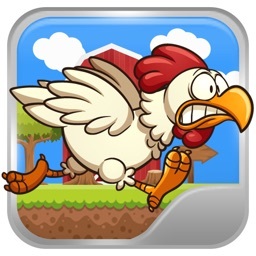 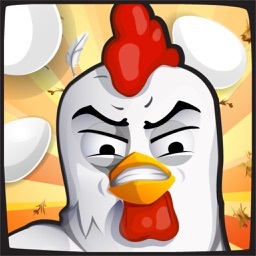 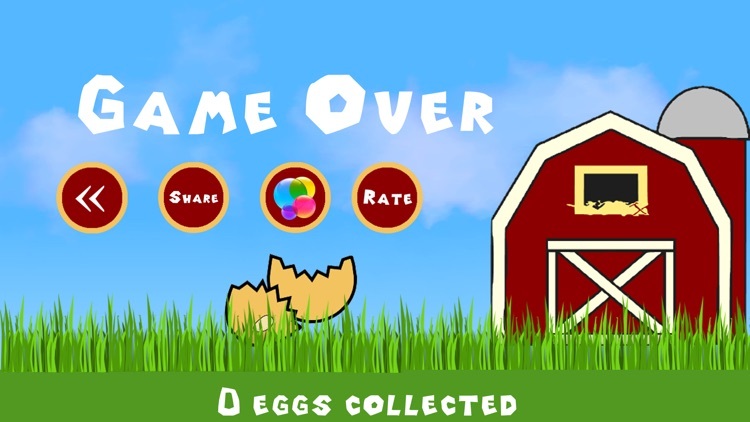 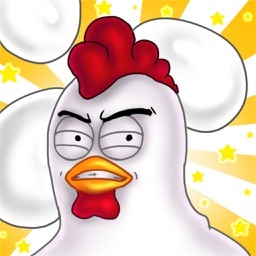 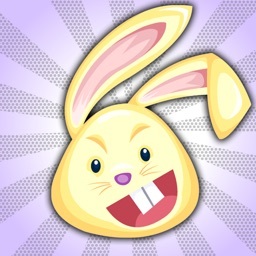 Try to beat your score and your friends scores via Game Center, but most of all watch out for those rotten eggs and that pesky fox or it's game over! 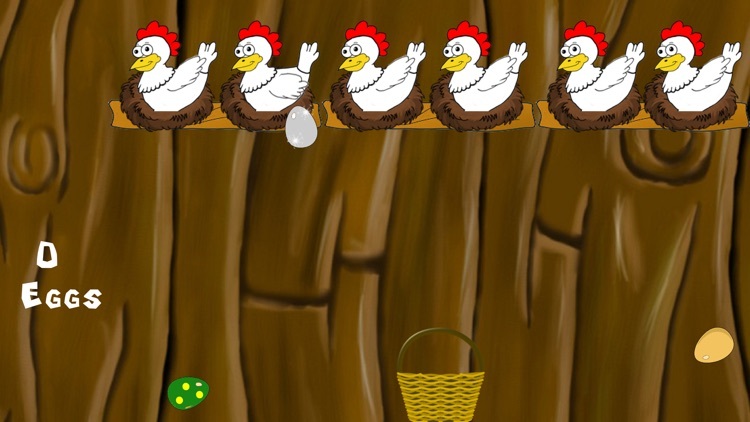 Chicken Run Free! 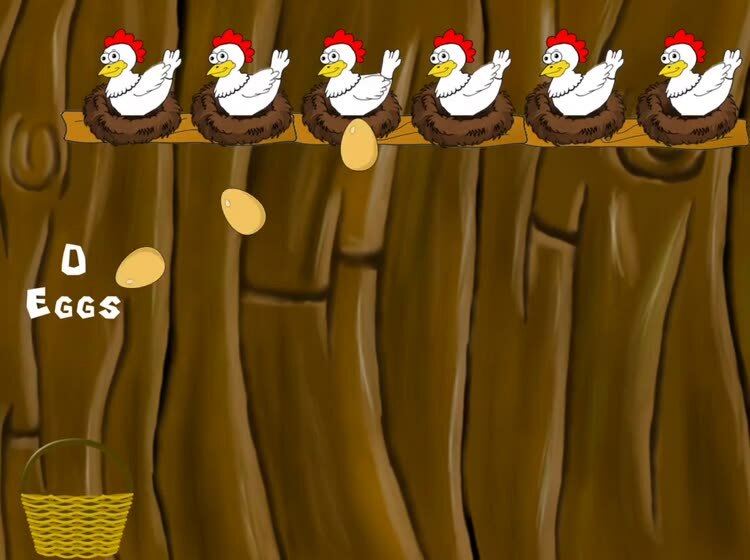 A farm run and fly story of next door chicken hero!